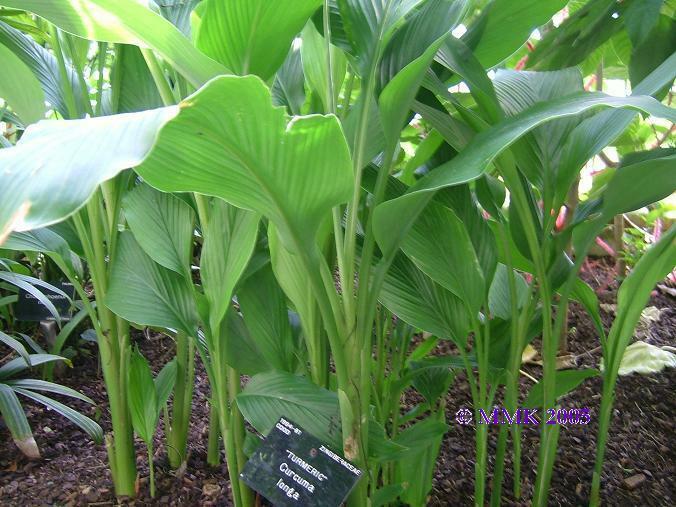 Tumeric is a spice commonly used in curries and other South Asian cuisine. Its active ingredient is curcumin. It is a significant ingredient in most commercial curry powders. Turmeric is also used to give a yellow colour to some prepared mustards, canned chicken broth, and other foods (often as a much cheaper replacement for saffron). It makes a poor fabric dye as it is not very lightfast. Vanilla is a sweet flavouring which has many culinary uses. 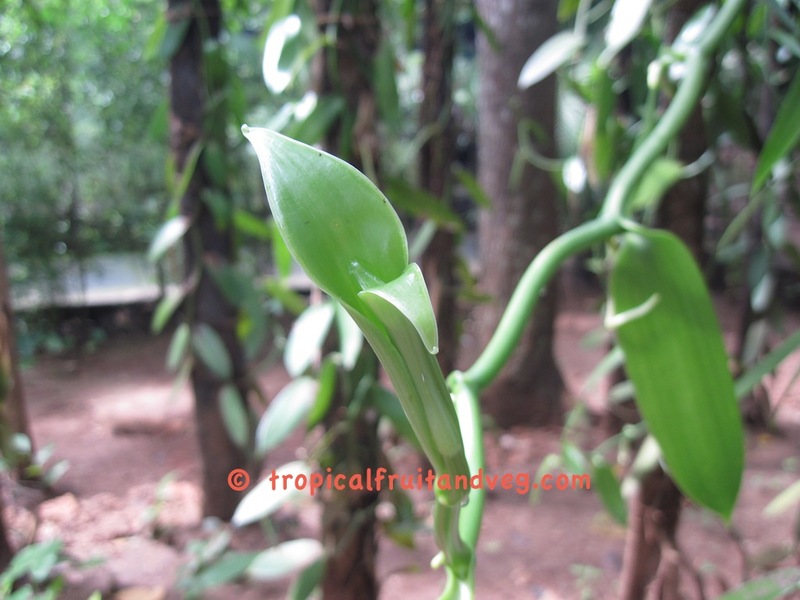 Vanilla can be used in its pod form (once dried), as a powder or as an extract. Its major use is in flavouring ice cream but it is also used in chocolate, custard, caramel, coffee and cakes. 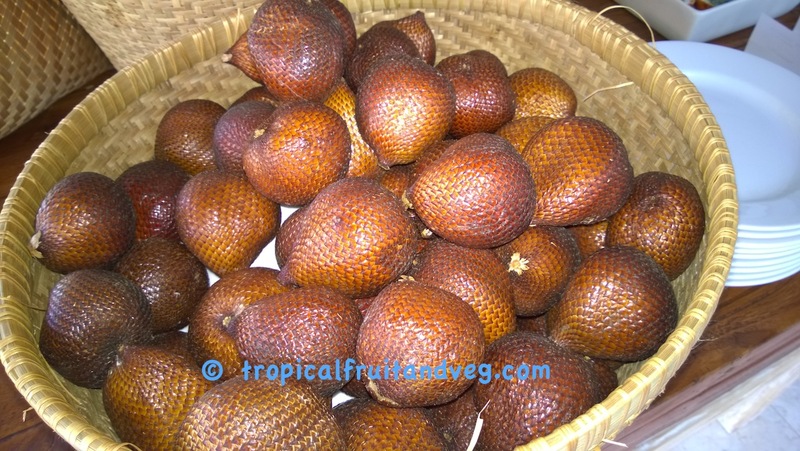 Wood apple is eaten plain, mixed into a variety of beverages and desserts, or preserved as jam. 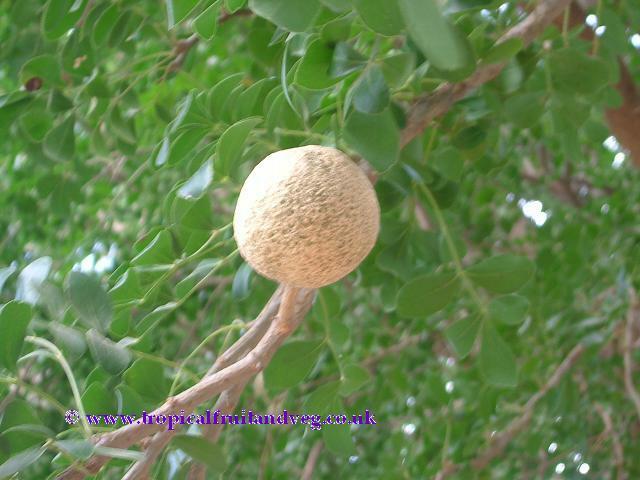 The rind of the fruit is so thick and hard it can be carved and used as a utensil such as a bowl or ashtray. The bark also produces an edible gum. The tree has hard wood which can be used for woodworking. The zalacca fruit consists of lobes, each lobe containing a large inedible seed. The taste is usually sweet and acidic, but its apple-like texture can vary from very dry and crumbly to moist and crunchy. It is usually eaten out of hand.